Have a question for Pension Etambi? 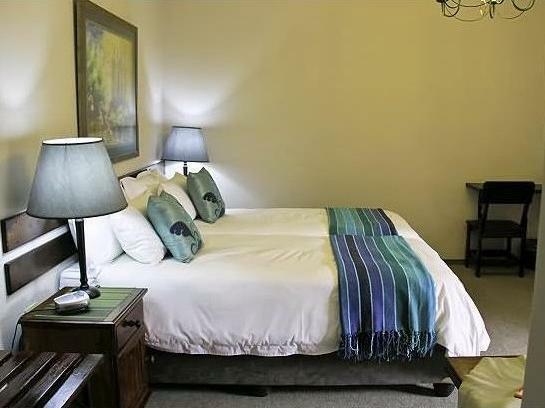 For travelers who want to take in the sights and sounds of Windhoek, Pension Etambi is the perfect choice. The hotel lies 6.3 km from the city center and provides accessibility to important town facilities. Also within easy reach are Eros Airport, Independence Stadium, Barrel & Grove, Wine and Olive Merchants. Pension Etambi offers impeccable service and all the essential amenities to invigorate travelers. Guests of the hotel can enjoy on-site features like free Wi-Fi in all rooms, Wi-Fi in public areas, car park, family room, laundry service. Hotel accommodations have been carefully appointed to the highest degree of comfort and convenience. In some of the rooms, guests can find internet access – wireless (complimentary), air conditioning, mini bar, fan, television. Besides, the hotel's host of recreational offerings ensures you have plenty to do during your stay. 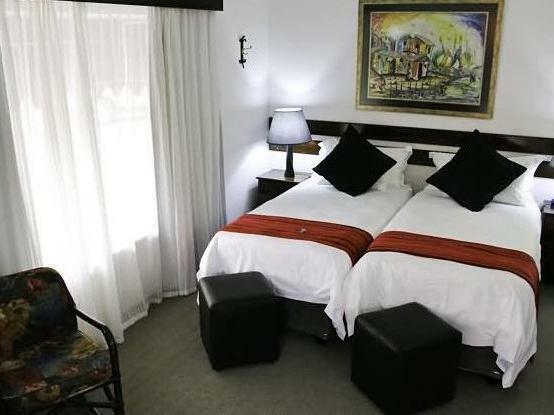 Pension Etambi is your one-stop destination for quality hotel accommodations in Windhoek. Quite place, good breakfast, and friendly staff. At the overall my stay at the Pension Etambi was good experience, except problems with my booking. I think, Agoda should not be charging for the full booking in advance. This creates problems and misunderstanding. It may also scare the costumers away. Pool, mycket hjälpsam personal, mycket för pengarna.